Manage and operate LRT networks (Kelana Jaya Line, Ampang Line, Sri Petaling Line) and the KL Monorail. Recently awarded the operations of the MRT SBK Line. 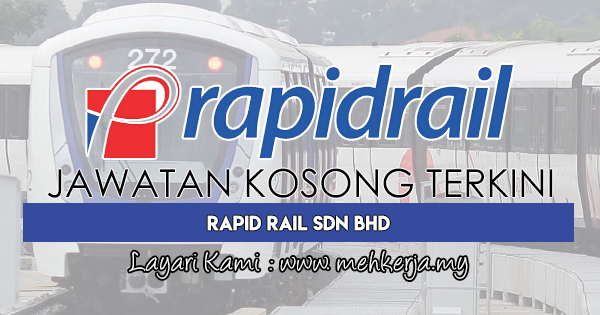 0 Response to "Jawatan Kosong di Rapid Rail Sdn Bhd - 1 Februari 2018"